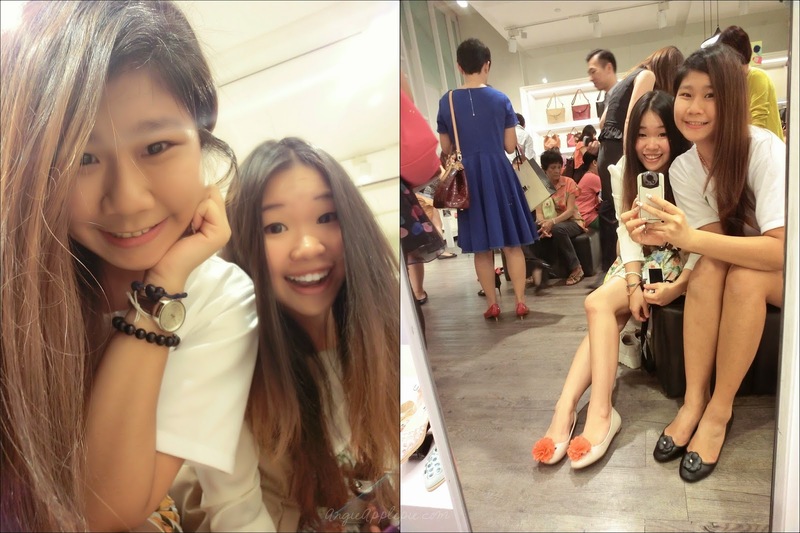 Angie | ♥ yourapplepie : Event Coverage : Mitju's Tick Tack shoes! 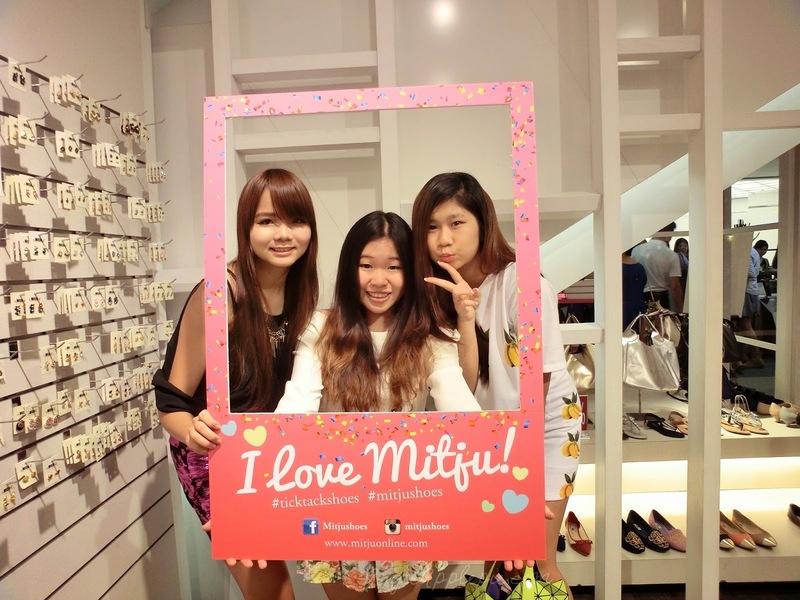 Event Coverage : Mitju's Tick Tack shoes! 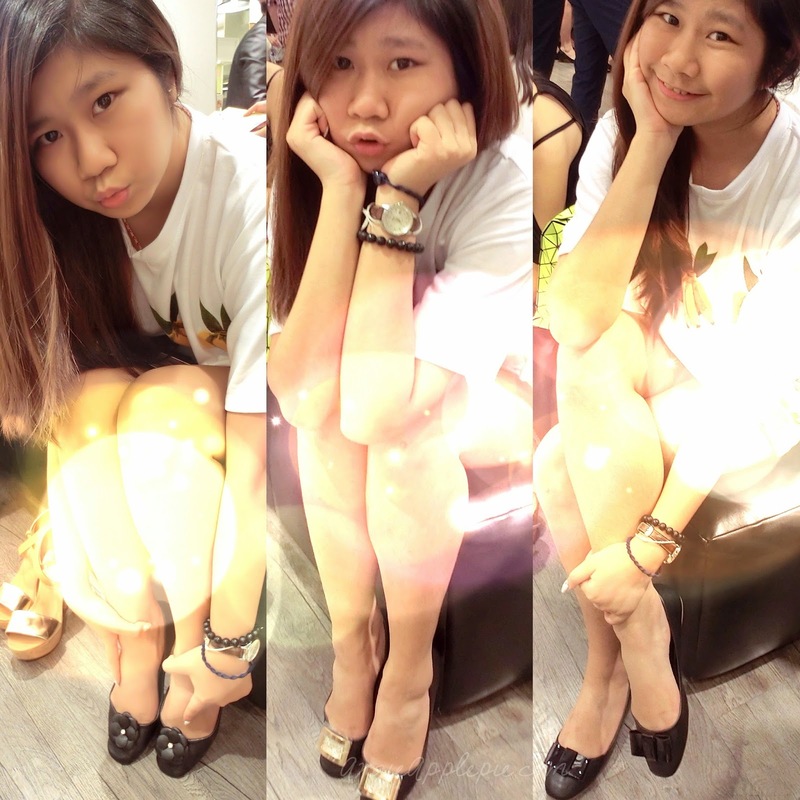 Mitju is a Singapore based company focusing in affordable comfortable shoes since 2005. Now this company have ranged out to bags and accessories and I am glad that I had the chance to see the launch of their newest shop collection this July - The Tick Tack Shoes! As cheesy as it sounds, the tick tack shoes allows pretty ladies (like us) to have a pair of comfortable pumps shoes suitable for all occasions with any outfit. By that, I mean , just by changing the accessories on the shoes, Tick Tack like pressing the pins in and out Tick tack. I swear you will be so spoiled for choices by the end of the entry. Actually it is quite fun too. Pick your basic shoe first. Mitju offers the tick tack shoes in three fabrics - Patent, leatherette and Synthetic suede , with various colors to choose from. From staple black to pop colors, up to you to choose. As for me, I decided on a pair of black leatherette. I am always wearing black outfits and a black pumps will definitely work out for all occasions for me, be it work or leisure, or leisure after work. Each pair of basic shoes cost $26.90. 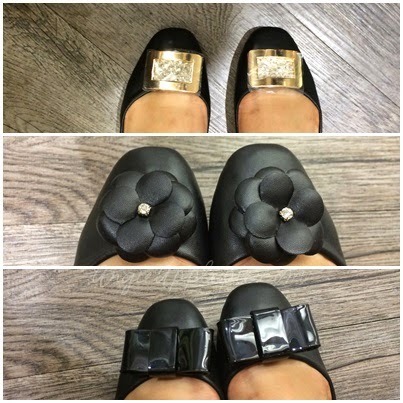 The new range of Mitju Tick Tack Shoes will be available at Mitju ION Orchard and Mitju Plaza Singapura from 25 July 2014. To make our shopping lives easier, customers are able to make purchase from the online site http://www.mitsuonline.com later in August.